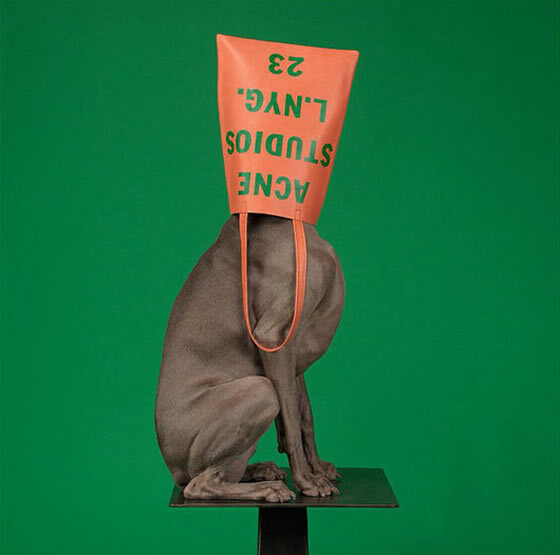 Acne is a Swedish brand that to be honest I didn’t know about till I saw this campaign. 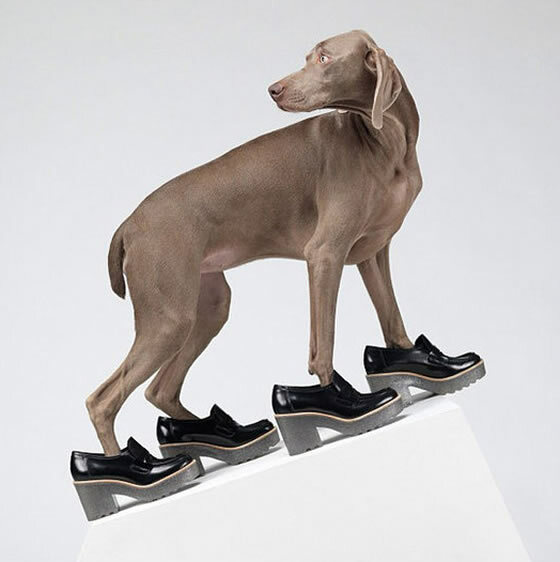 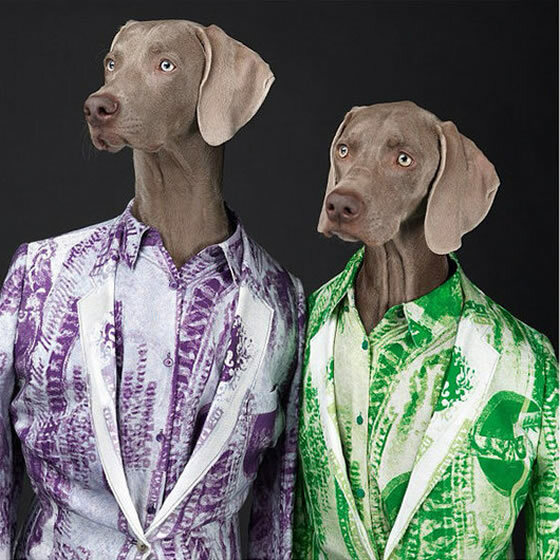 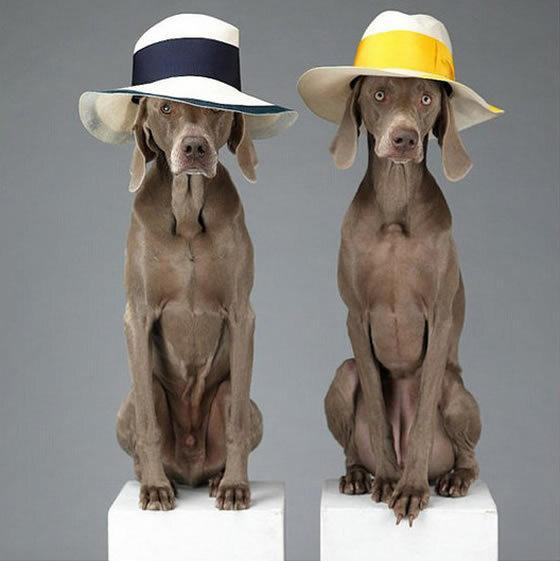 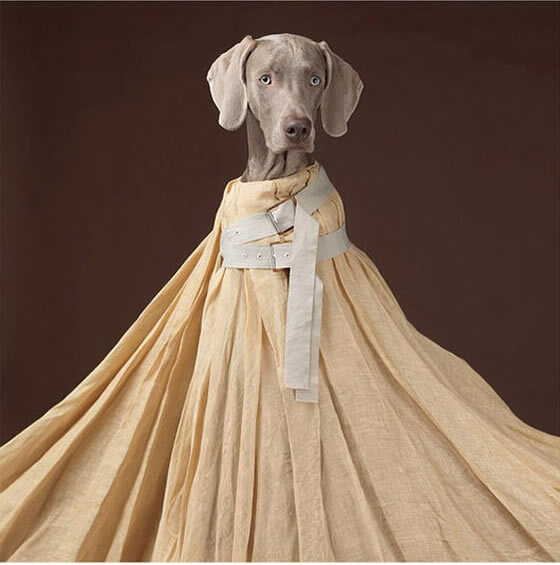 The brand worked with the photographer William Wegman on its new Spring/Summer 2013 Campaign. 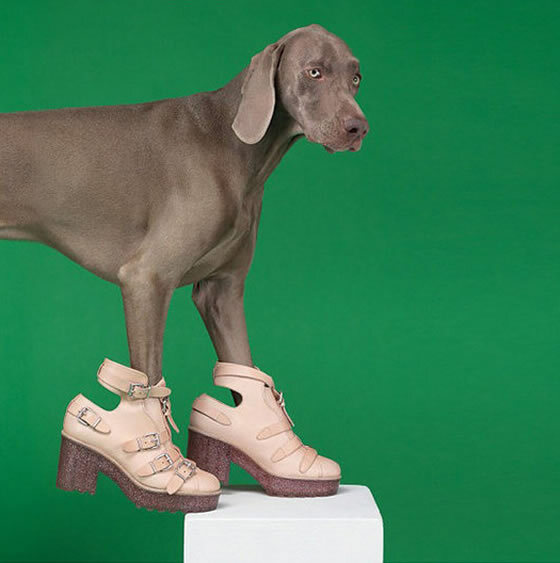 This guy is known for using his dogs in his work and the result is this cute and adorable pictures. 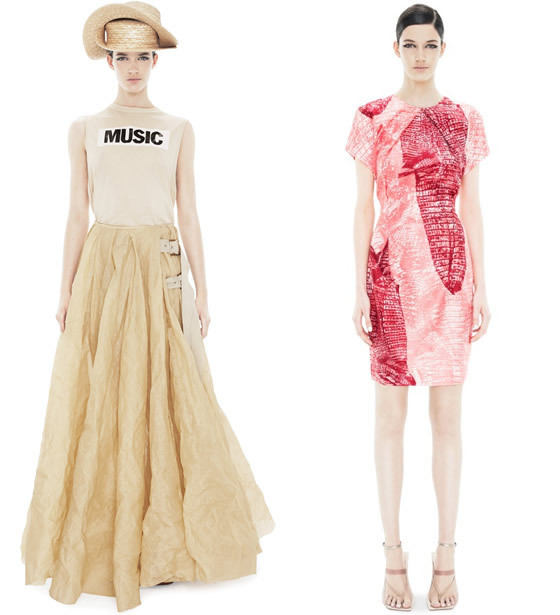 I end up looking at the brand website and they have a lot of cool stuff. 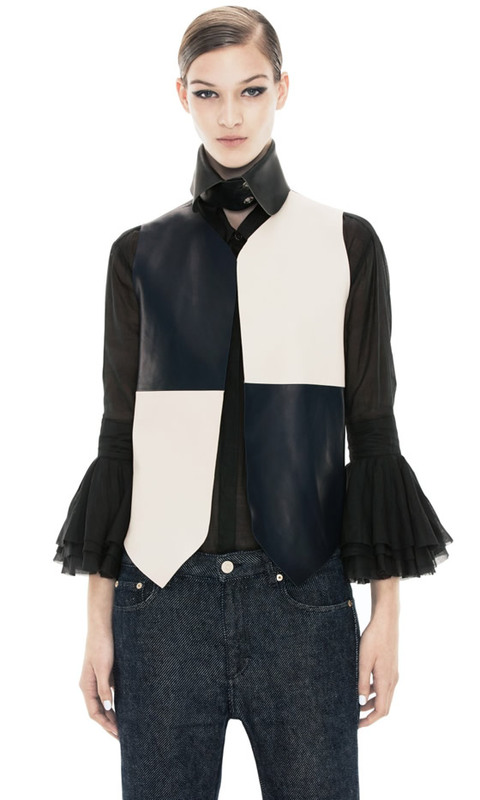 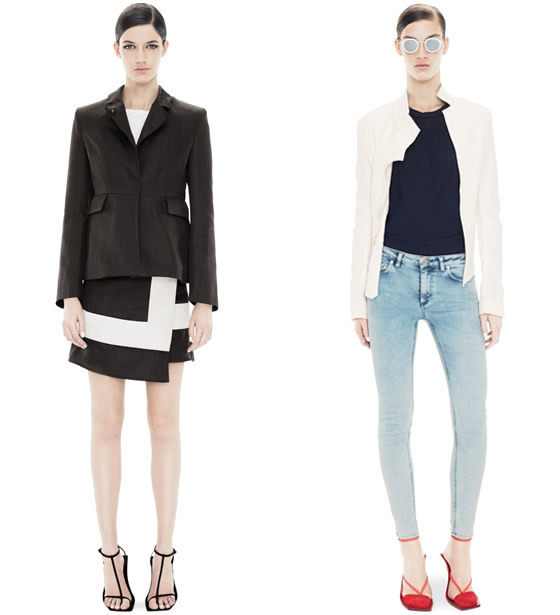 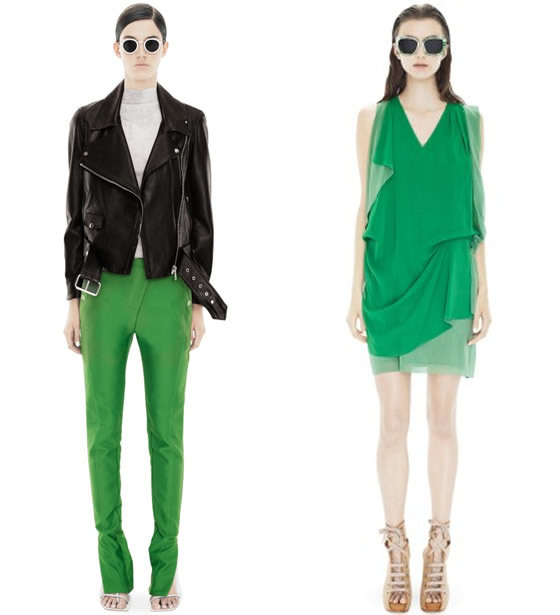 In my opinion the prices are too high but the collection is super trendy.